Get in contact with us today for any of your waste management needs. 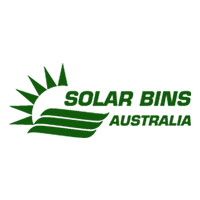 We are available to meet with you in any Australian capital city, on hand to provide you with waste management solutions, information and quotations. Fill in the form and we’ll be in contact within 24 hours.